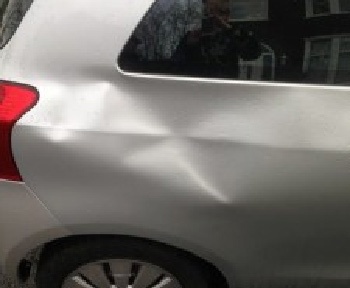 Here at Express Dent Removal we like to keep you informed; if you’re looking for dent removal services in Warrington you’ve come to the right place. Check out our Paintless Dent Removal (PDR) facts below to establish whether PDR is the right repair method to remove that dent from your vehicle. 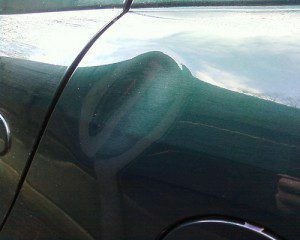 Paintless Dent Repair is the process of removing minor/cosmetic dents from the body of a vehicle. 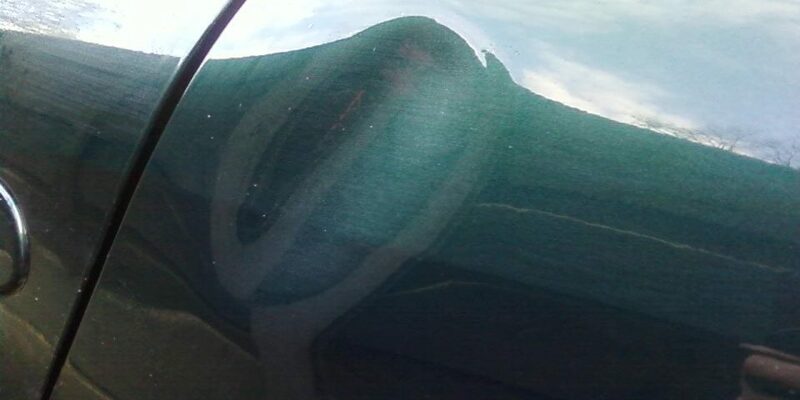 Commonly, PDR is suitable for fixing shallow dents and creases to a cars body work; these are often caused by hail, doors that have knocked your vehicle, trolleys that have rolled, minor collisions and so on. The use of paint is unnecessary using the PDR method, therefore removing concern about accurate colour matching. PDR is most often cheaper and quicker than taking your car to the local body repair shop because less materials are used and there’s no need to wait for paint to dry. Paintless Dent Removal services are often mobile, with repair jobs taking place on your driveway at home or place of work. Vehicles are most often fixed and returned to customers on the same day. 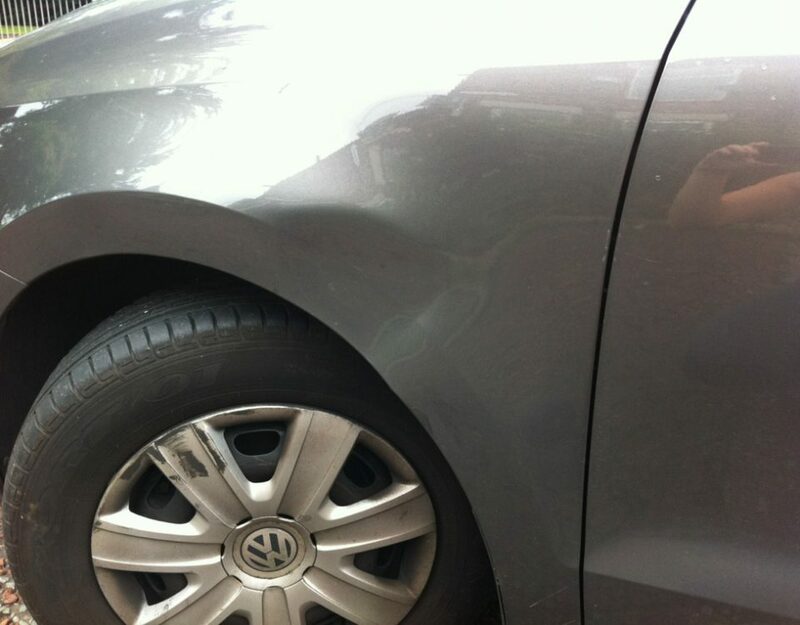 PDR is less invasive that other methods of dent repair, with fewer parts needing to be taken apart and reassembled. Paintless dent removal is kind on the environment as there’s no need to use paint, filler or other harsh chemicals. If PDR sounds like the process you need to repair damage to your car get in touch with Express Dent Removal today on 07767 832 255 or 0800 9989828. 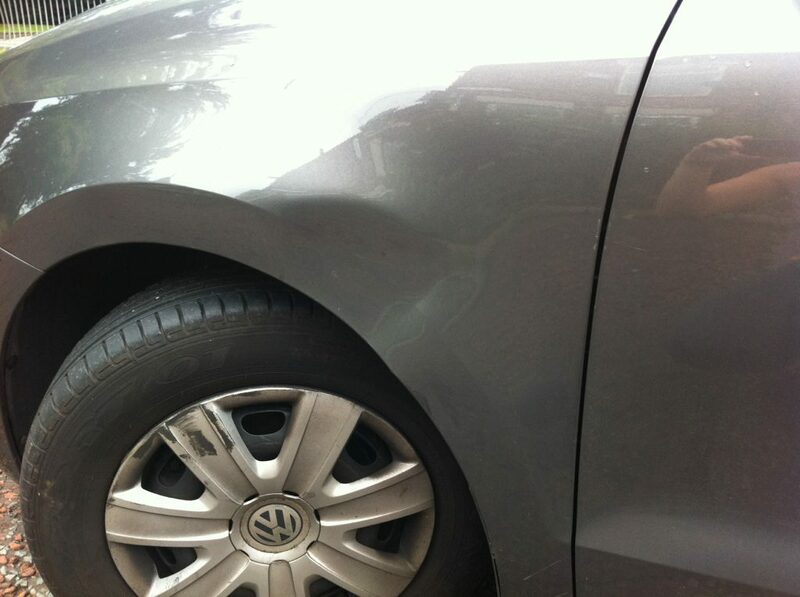 We offer a mobile dent repair service in and around Warrington, at your convenience. 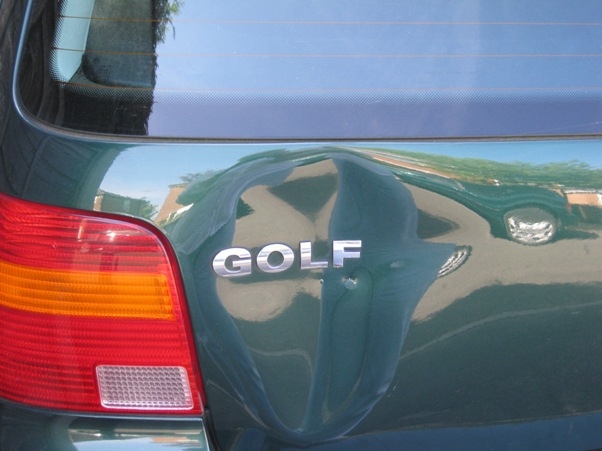 For an accurate estimate complete our contact form, providing images of the damage to your vehicle and a member of our team will get back to you as soon as possible.